Apple green is THE shade for summer! 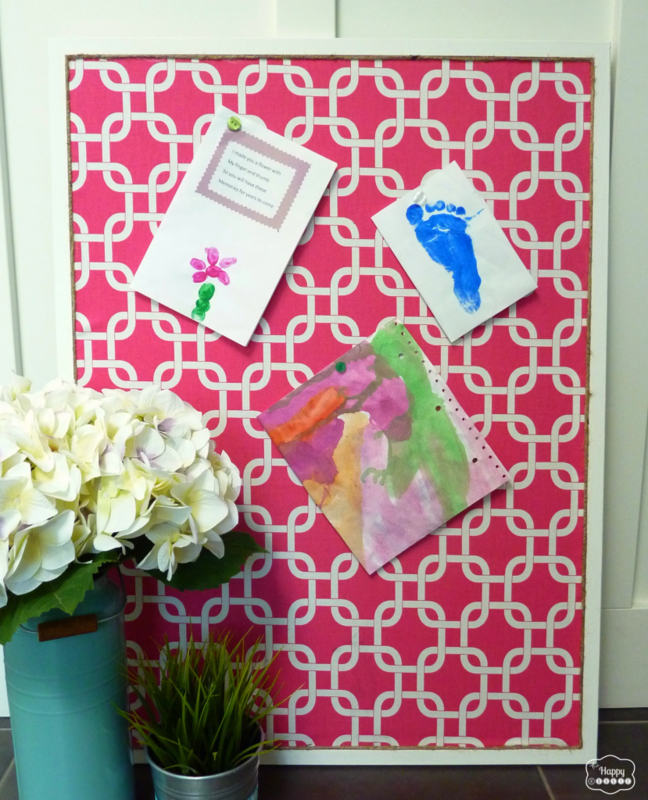 Add it to your walls, seat cushions, decor, and more! 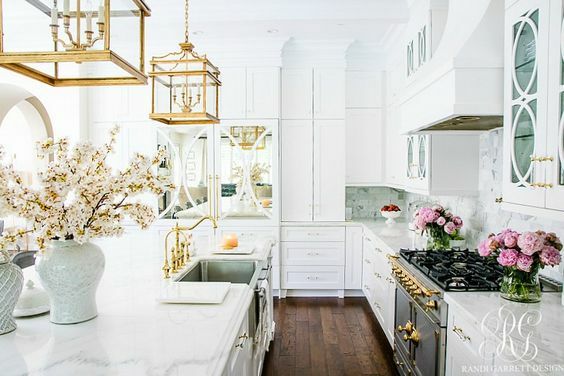 Check out these simple ways to bring it into your home! We’re seeing apple green everywhere! It’s the hottest hue for summer, and it’s easy to add it to your everyday decor. 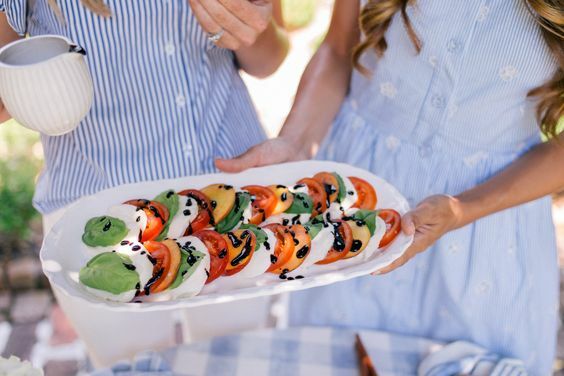 Whether you want to go all-out and paint your walls, or just simply change your patio cushions, we’re here to show you how to incorporate it into your home! The pale green walls in this dining area add an airy and feminine touch to the room. 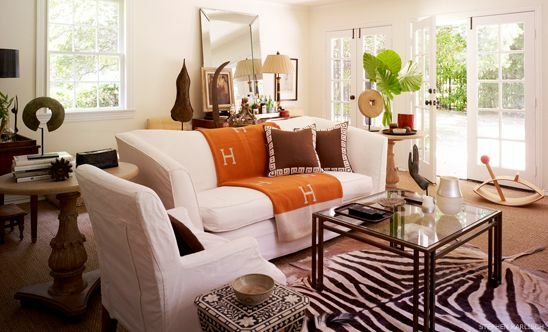 The rug is a different shade of green, and introduces a pattern to the space. The country-style table makes the room feel relaxed, without taking it over-the-top. 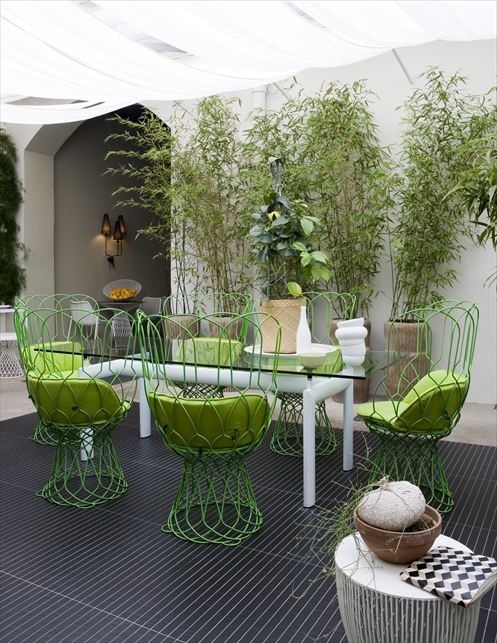 These green patio chairs and matching cushions add a bit of fun to this patio. The white linen above the table shields the area from harsh sunlight, and the green bamboo in the back adds a bit of zen to the space. A cheap way to add some green into your home this summer is with candles. 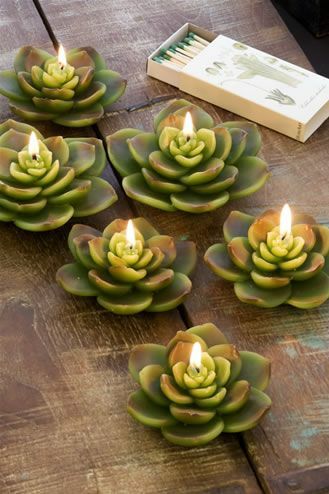 We’re loving these succulent candles from Out of Gray. This throw blanket compliments the cast iron bed nicely, and the white and beige sheets and pillows neutralize the green walls. A simple trick to update your bedroom or living room is to add an inexpensive throw blanket. 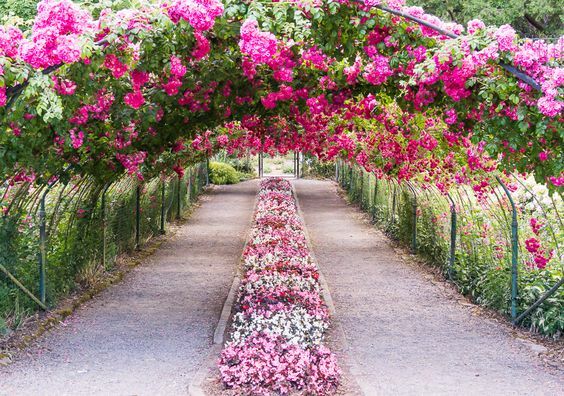 A small pop of color can have a big impact. 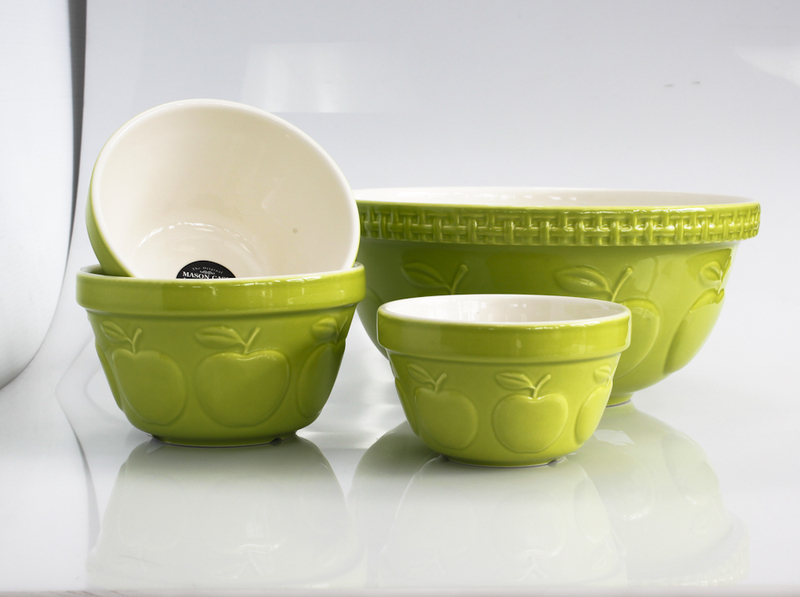 These apple bowls from The Cookshop are too cute! 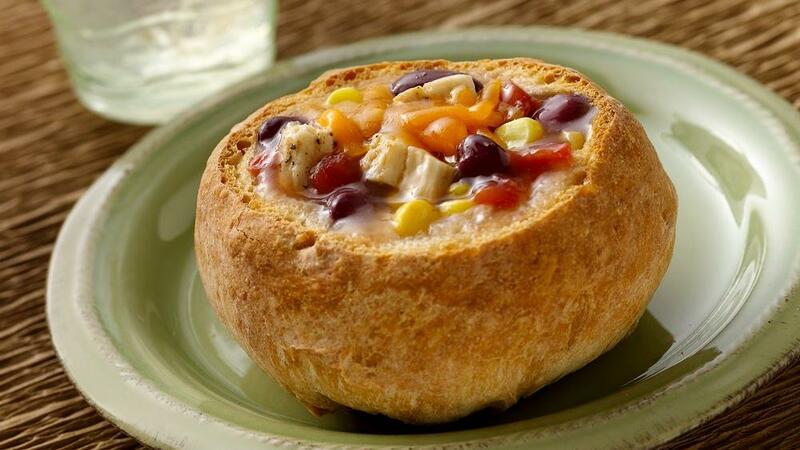 They add the perfect touch to a summer BBQ for salads, dips, and chips! Photos: BHG, Archi Lovers, Out of Gray, Betsy Speert, The Cookshop.